Everything you need to know about Earrings Every Day Month 2017! I’m so excited for the forth year of Earrings Every Day Month! I hope you’ll join in. What is Earrings Every Day Month? Each day for the month of September make a pair of earrings. Challenges are such a great way to supercharge your creativity and get you into the flow of creativity. 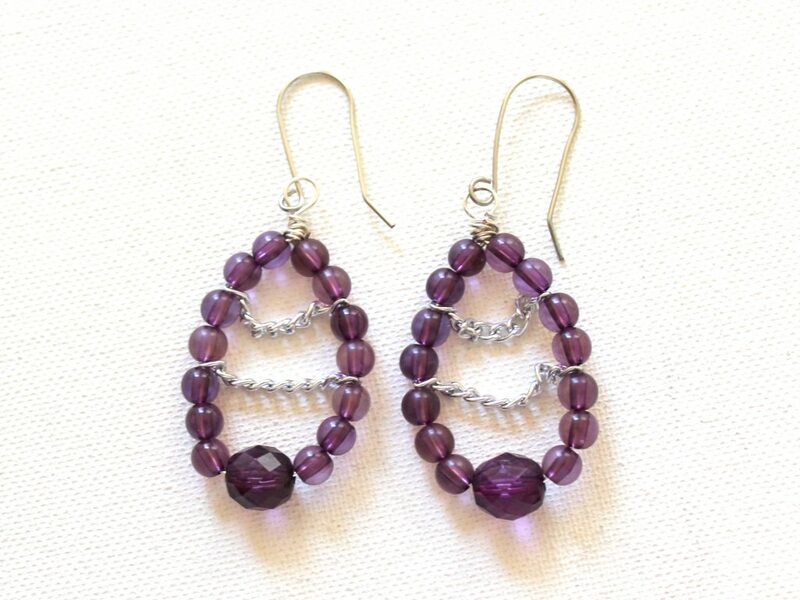 Make a pair of earrings each day in the month of September. You’re doing the challenge by simply making earrings each day. 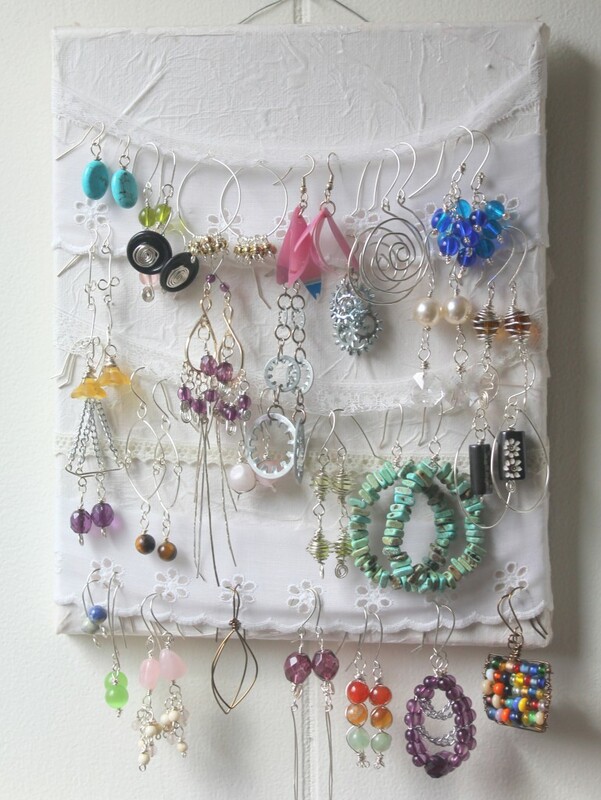 Make a pair of earrings each day and tell us about it. You can post a photo to Instagram or Facebook with the hashtag: #earringseveryday2017 or upload a photo of your earrings to the Emerging Creatively Tutorials Facebook page. 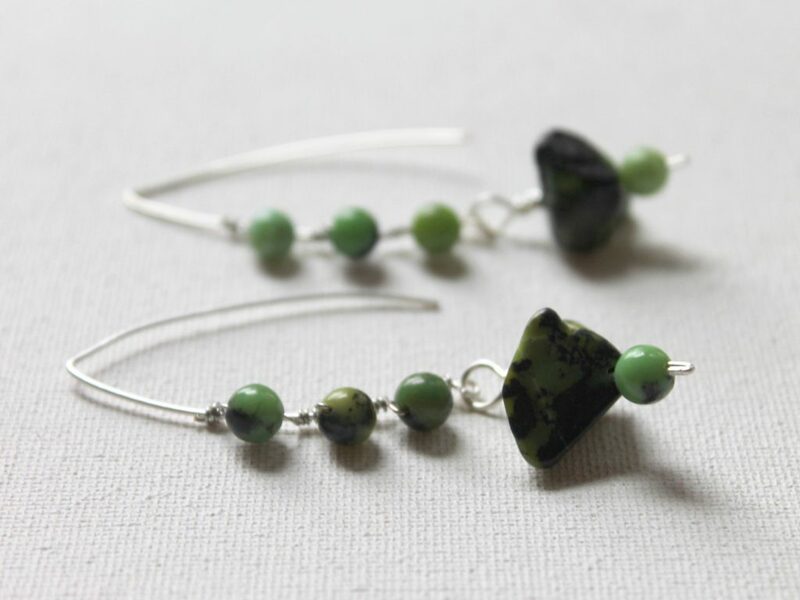 Additionally, you can join my email newsletter to get weekly emails (on Fridays) for inspiration and encouragement throughout Earrings Every Day Month. 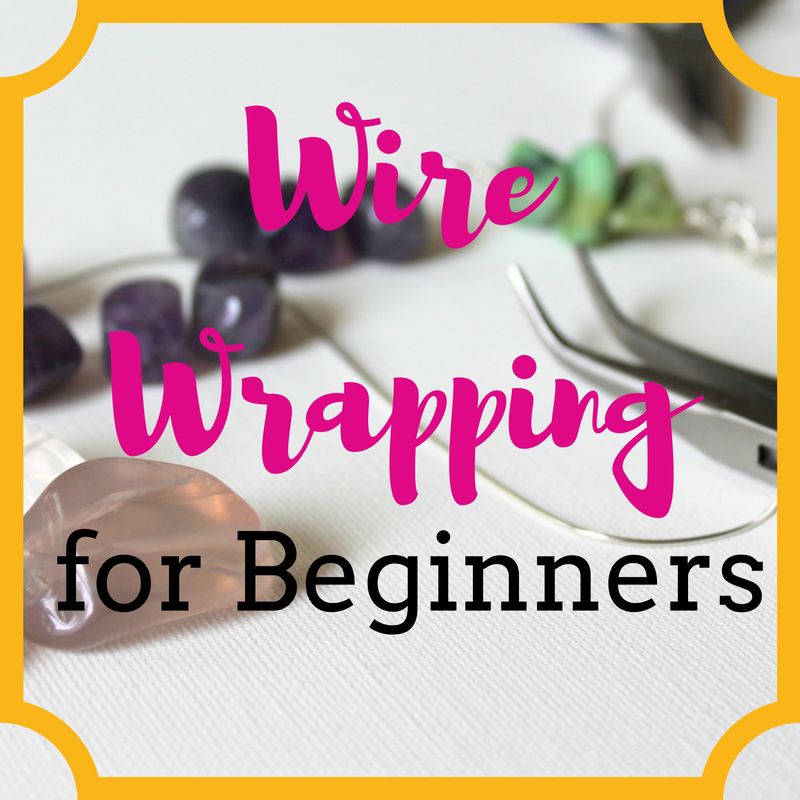 Get an earring tutorial each and every day for the month of September with Earring eCourse. Each day you’ll get an email with a video tutorial and PDF with photo and written instructions of the tutorial. Plus you’ll have a secure page on my website where you can return to all of the tutorials again and again after the challenge is over. *Plus different rewards for participation! See below under “rewards.”. Learn more about Earrings eCourse here. I’m so excited to have some fun rewards for those of you who participate and take the extra time to post photos! If you’re not participating in the online class, post photos to Instagram or Facebook with the hashtag #earringseveryday2017 or upload photos directly to the Emerging Creatively Tutorials Facebook page. You’ll have 1 week grace period to complete the challenge – October 7th. 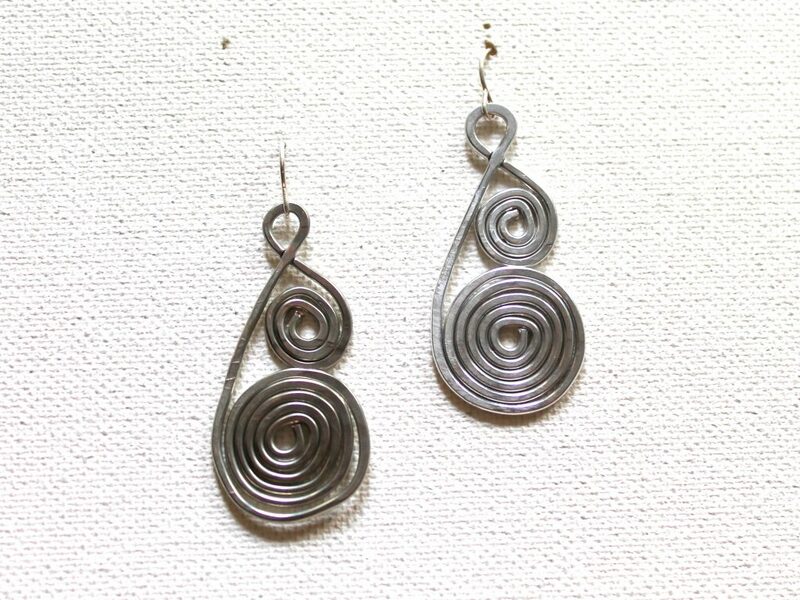 Complete 10 earrings and post photos and get: a PDF earring pattern. Complete all 30 earrings and get: all of the above + a new special workshop on jewelry design. PLUS be entered to win a prize bundle that is separate from the free version. One prize bundle will include 40 feet of 20 gauge silver plated Parawire and a selection of beads. Two additional prize bundles will be available that include bead selections. You must post photos to Instagram or Facebook with the hashtag #earringseveryday2017 OR upload the photo to Emerging Creatively Tutorials Facebook page if you are not taking the class to get the prizes. If you are taking the class, you can post your photos as above if you like and/or right on that day’s post in the virtual classroom. All the photos must be posted by October 7th to get the prizes above. Email me to claim your reward(s) by or on October 7th with where you posted your photos and how many earrings you completed. Check out Earring eCourse here. You can sign up for it now and actually get access to all of the tutorials immediately this year so you can plan out any supplies you’ll need. Check out this post about getting ready for Earrings Every Day Month for lots of ideas for getting ready for this challenge. I can’t wait! I hope you’re excited, too!! 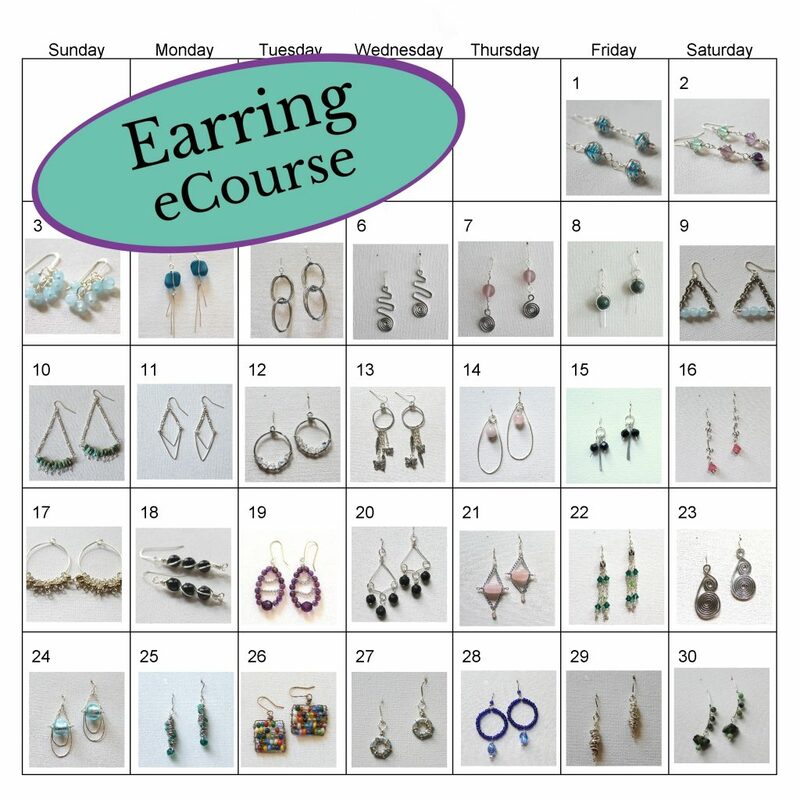 Get daily emails with a video + PDF tutorial each day through the entire month of September, 30 virtual earring workshops, and keep them after the challenge is over by signing up for Earring eCourse! Learn more here. In this video I talk about why I love daily creativity challenges, how they help your creativity and how to be prepared for a daily challenge like Earrings Every Day Month. If you’re getting ready for Earrings Every Day Month, check out this post about Getting Ready for Earrings Every Day Month. It has tips and links to tutorials that will be helpful for you throughout the month! Or upgrade to Earrings eCourse, the eCourse that goes along with Earrings Every Day Month. 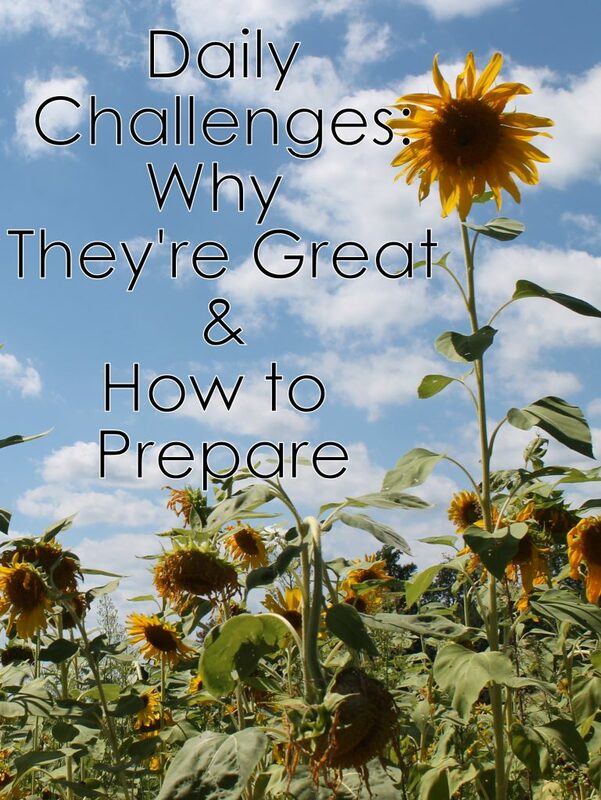 In the eCourse you get a new tutorial every day for the month of September! Q & A with Kim – Ask me Anything! I know you have questions and I want to answer them! So on Wednesday, November 18, 2015 from 2:00 pm to 4:00 pm Eastern Time I’m going to answer them right here on my website. Submit your question right here on this blogpost. Just click “reply” below and write your question and submit it. You can do this anytime between now and Wednesday and even during the 2:00 to 4:00 time. You can submit your question ahead of time and I’ll answer it at that time. On Wednesday at 2:00 p.m. I’ll start answering your questions right here in the same place. You will find your answer as a reply to your comment. If you ask a question ahead of time, make sure to come back and see your answer. You can also ask a follow up question if my answer isn’t clear. Really anything. If I don’t know the answer, I’ll let you know that I don’t know. If you are rude or mean, I’ll probably not post your question at all. If it’s too personal, I’ll just let you know. Any questions about my “Inspired Mini Series” that’s running right now. Questions about it or things that have come up for you during the prompts so far. Questions related to any of my products or eCourses. 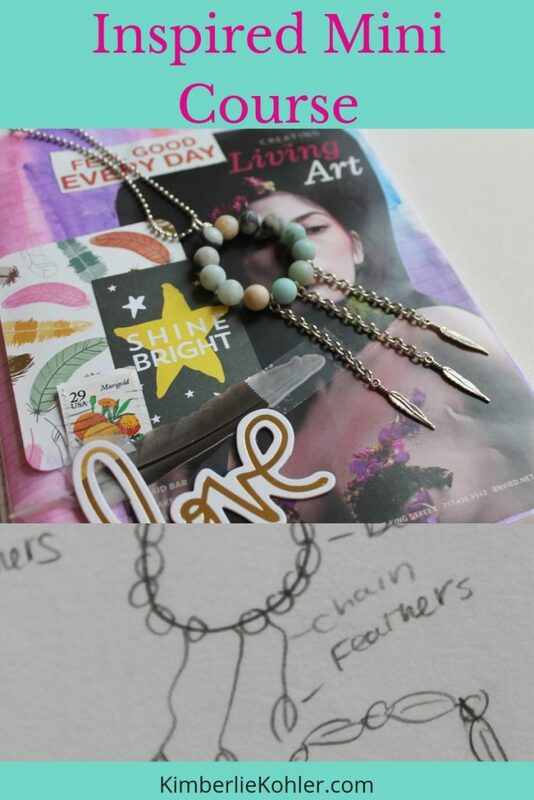 *Regarding jewelry techniques: please ask away even if you don’t think I can type an answer in text. I may already have a video or tutorial that I can point you to. If not, I may do a video or photo tutorial in the near future to help answer your question if it’s not easily answered with typewritten words. I’ll let you know when you ask the question. Other questions are encouraged as well. Like I said, if I can answer it, I will. Submit your question anytime starting right now by just clicking reply and typing in your question. I’ll answer your question on November 18, 2015 starting at 2:00 p.m. my time (Eastern US time.) At 4:00 pm the questions will be closed. 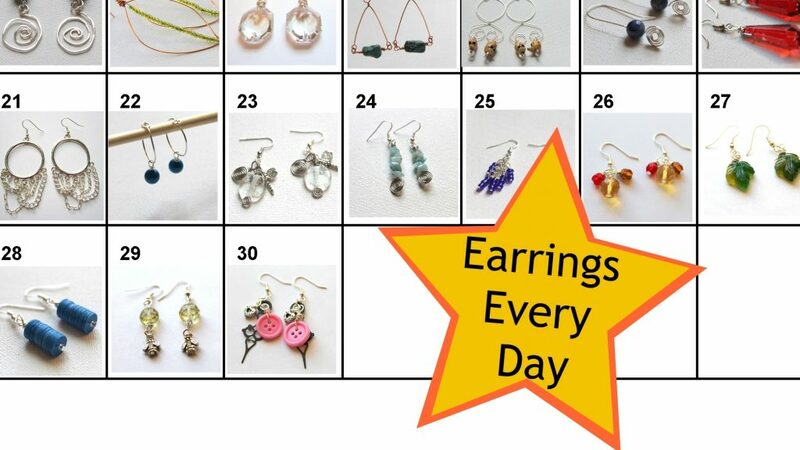 September has been Earrings Every Day Month here at Emerging Creatively Tutorials. Each day we’ve been making a pair of earrings. I’ve been showing you what I’ve been making (links below) here on my blog. The end of a month long project is always so bittersweet, isn’t it? On one hand, I’m proud of all the earrings I’ve made. I had so much fun and creative inspiration the entire month. On the other hand, I’m sad it’s over. It’s become such a part of my daily routine to make earrings each day. Simultaneously with this project, I’ve been doing a daily scrapbooking project as well this month. And it feels so weird that both are over. 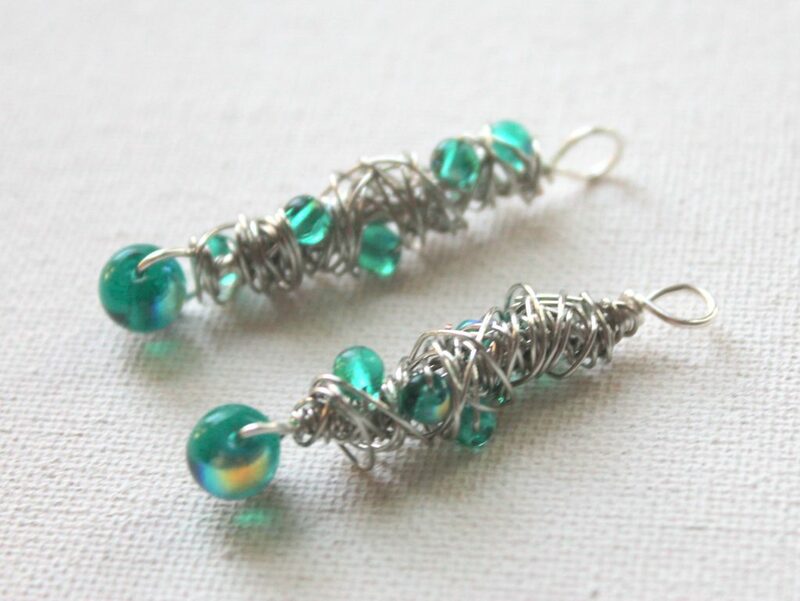 I wanted to share my last couple of earrings from Earrings Every Day Month/Earrings eCourse. 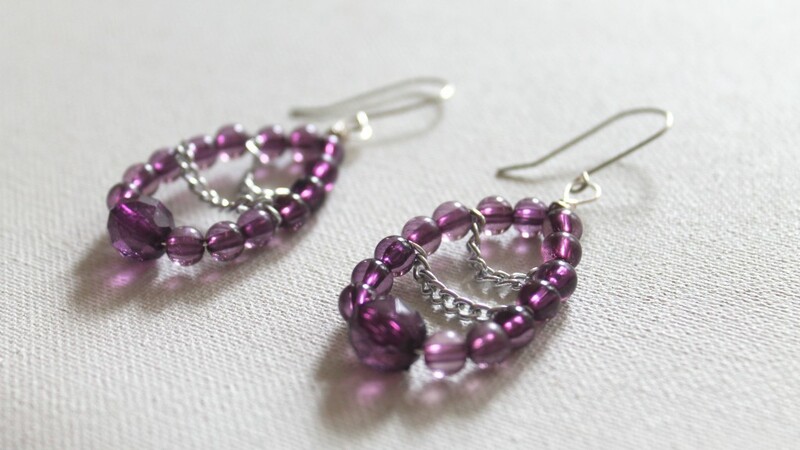 These earrings were a new edition for the 2015 Earrings eCourse and so much fun to make! I made my own earring wires as usual. That’s something I’m finding I did more often this year. I think I used earrings I made myself for all of the earrings this year instead of using any store purchased. 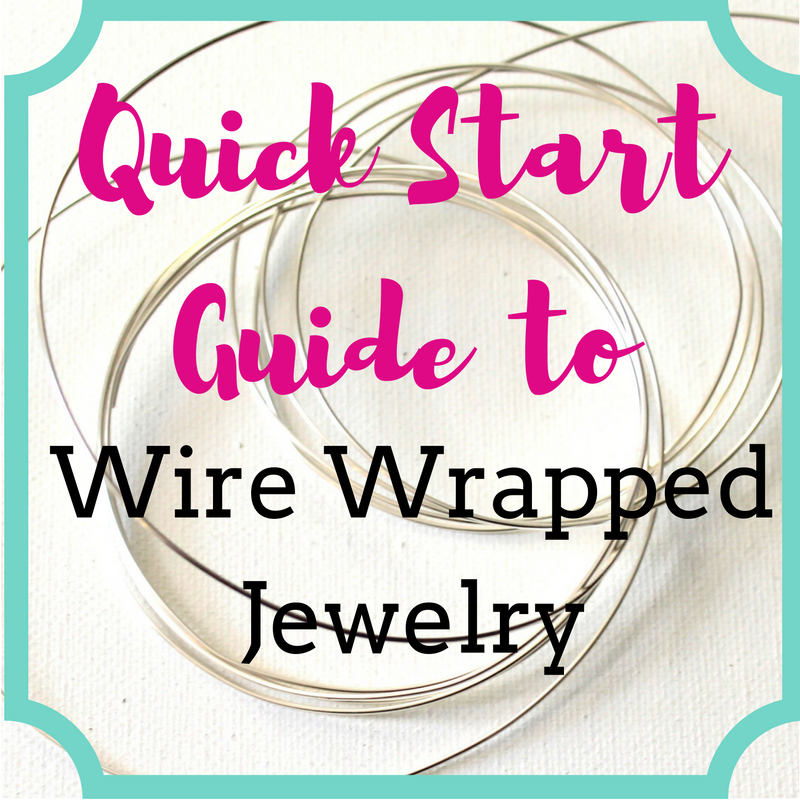 It is pretty quick and easy just to make your own earring wires. 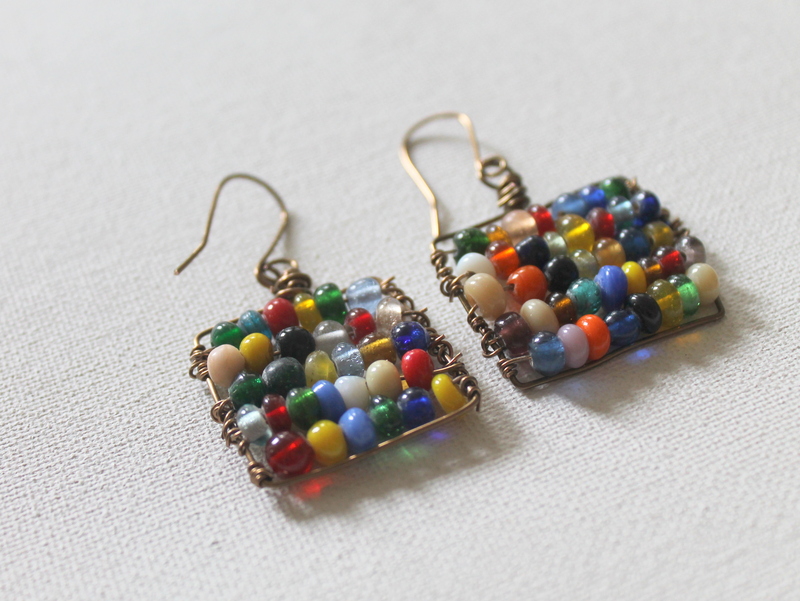 These are also new for the 2015 Earrings eCourse. I chose to just use a variety of randomly colored beads, just pulling out beads from a bag of multicolored beads I had. I used brass wire and, of course, made my own earring wires. Well, that concludes Earrings Every Day Month for another year! If you are in Earrings eCourse, you have continued access the the class and can keep on making earrings with the tutorials. And if you are an Earrings Every Day participant with either the paid (Earrings eCourse) or free version and feel “behind,” just keep on going. 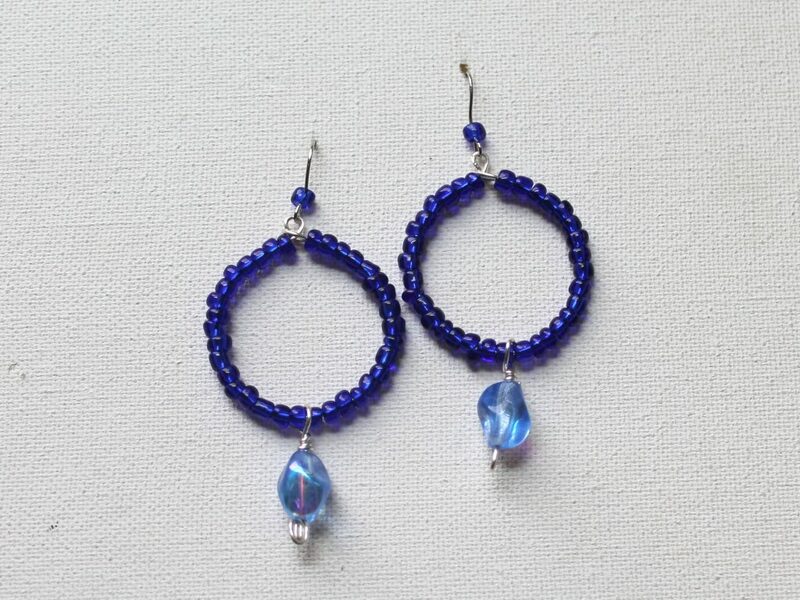 You can still make earrings. Don’t feel behind. If you missed out this year, don’t worry! 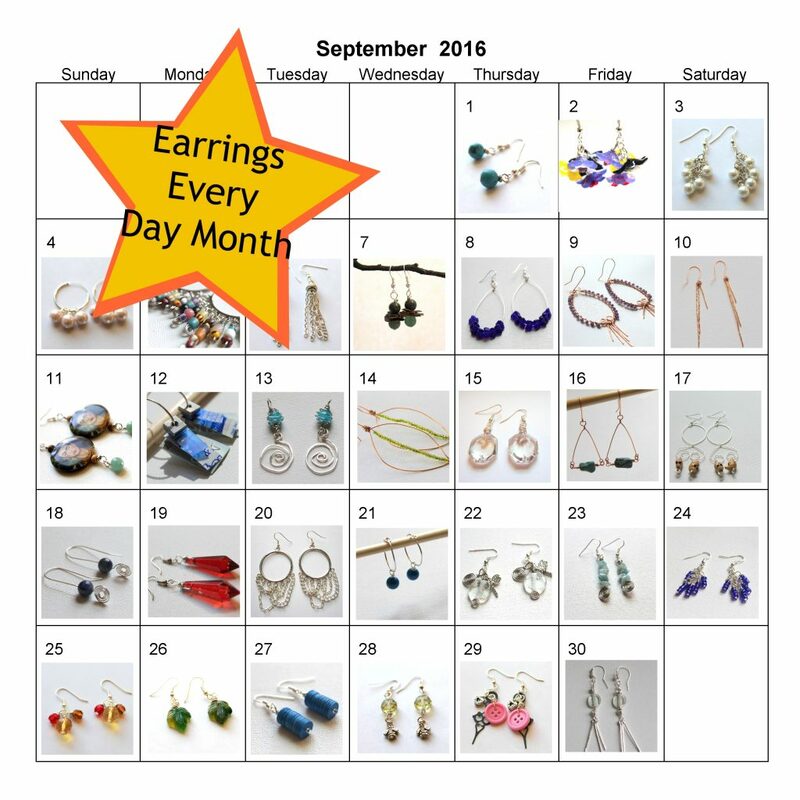 There will be Earrings Every Day Month again in September 2016! P.S. Earrings Every Day Month (and Earrings eCourse) will be held again next September. Signups will be open sometime in August 2016. In the meantime, you can find all kinds of eWorkshops, eBooks, print books, individual jewelry tutorials and other eCourses here.